On 8th February, 1944, Oakwood Hall, at Romiley, near Stockport, was certified for use as an Approved School for Girls. On August 16th, 1950, it was announced that the School's managers had resigned their certificate and the School was closed. 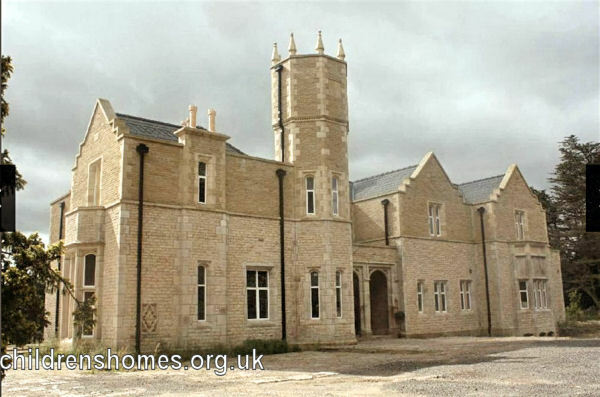 Oakwood Hall, originally built in 1845, was renovated in 2008 and now converted into a number of separate apartments.